This holiday season I want to be more choosy in our holiday traditions. To let go of traditions that bring stress and have no meaning or that have lost meaning. I want the holidays to be less busy. Less stressed. Less overrun by consumerism and the chase for happiness. Does that sound good to you too? Positive psychologists differentiate between happiness, which is a fleeting feeling of comfort and ease, and psychological well-being, which reflects a deeper sense of a meaningful life. Happiness, in this sense, is based on receiving benefits. That’s why we chase it. It is elusive and fleeting. And I think this can be especially true during the holidays. A meaningful life, on the other hand, is built on giving to others. Meaning is not something that is chased but rather is something created. I may not always be able to ensure my child’s happiness, but I can help my child build a meaningful life and within that, they will find a true and deep-rooted joy that comes from inside themselves and not from something external. Science shows that children are not only prewired for kindness, but that being kind results in feeling good. Kindness is a way to grow happiness — a type of happiness that doesn’t need to be chased because it is already inside of you. I think about encouraging kindness in children like planting a garden. We plant the seeds of kindness in an already rich soil and with a little tender care, the kindness inside of our children will blossom. It isn’t something we can train them to do or lecture them to do, it’s only something we can help grow. And, as it grows in them, a sense of gratitude and meaning will also grow within ourselves. When I saw these Kindness Elves from the Anna at the Imagination Tree, I knew I had found the perfect meaningful holiday tradition built around the idea of practicing kindness and helping our children learn the joy of giving to others. What a great alternative to the Elf on the Shelf, which focuses on motivating children through external cues (the elf is watching children’s behavior) and instead help children develop the internal motivation to help others. 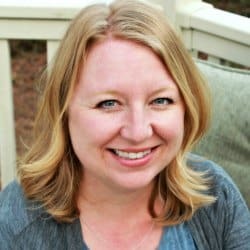 I am happy to be an affiliate seller the Kindness Elves and I am excited to spread the word about this wonderful tool for teaching children kindness. I receive a small commission if you purchase the elves through these links. Thank you for your support! 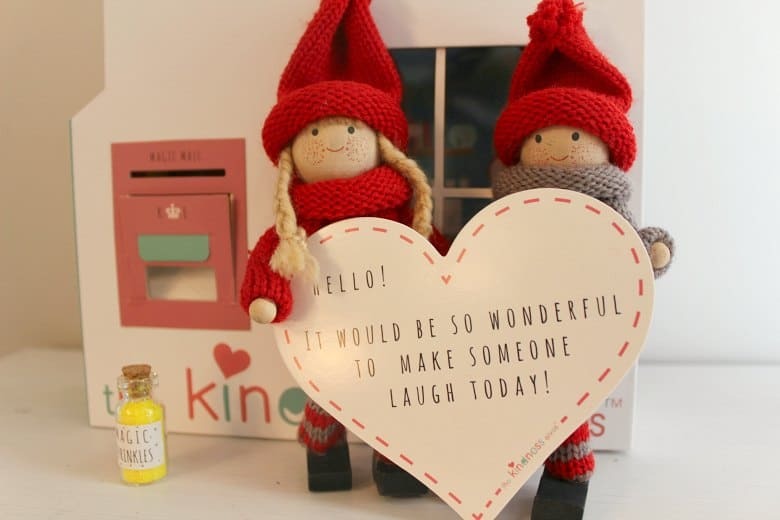 The Kindness Elves come with everything you need to start a new tradition of spreading kindness. 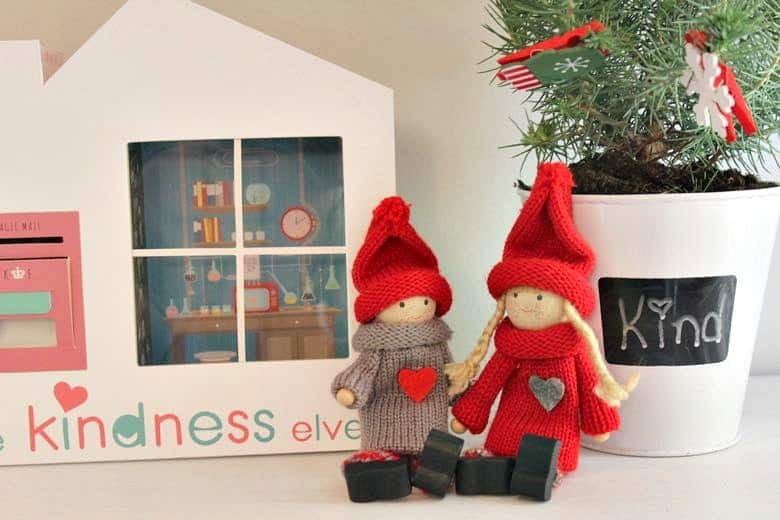 The Kindness Elves Set comes with two elves (multi-cultural options), the Elf house with a built-in working mailbox for delivering kindness activities, and notes. 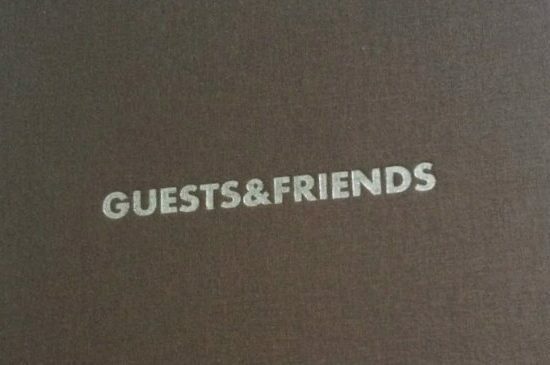 There is a hardback storybook to introduce the elves and the tradition. 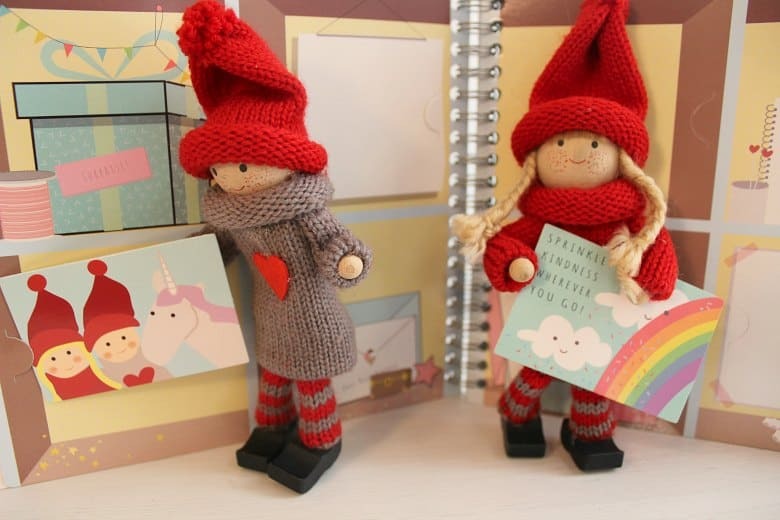 There is an amazing accessory pack which includes 50 wonderful Acts of Kindness cards – 40 are ready for you to use with the Kindness Elves each day, as well as another 10 blank ones for you to create your own ideas too, The Little Book of Big Kindnesses where you can track your acts of kindness, postcards from the elves, and more! 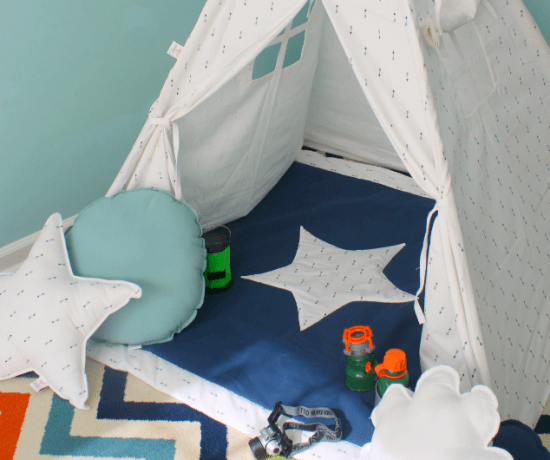 And you can now bundle the sets for a family or for a classroom and get a discount. And you don’t need to just build this tradition around the holidays. Your elves can come back to visit in February for a kind words challenge, in Spring for springtime acts of kindness, and during the summer for Camp Kindness, and in the Fall for the Kind Kids Challenge (free printable). here are so many great ways to use the elves throughout the year. Research shows that children, even young toddlers, respond to subtle cues of connection in their environment. 18-month olds who saw two dots facing each other were more helpful (altruistic), than toddlers who saw a picture of a doll standing alone! Think about this when you arrange your Kindness Elves. Place them in an obvious spot — maybe near your kitchen table. Have them face each other or touch hands. Then further this idea by making the kindness activities a time to connect with your child. You can use the elves and the activities as a way to schedule a meaningful time to connect with your children during the holidays. And while there might still be moments where you or your child is tired or stressed and therefore not always “happy” during the holidays, maybe having moments like these as a reminder to slow down and connect, will make the holidays that much more meaningful for you and your child. 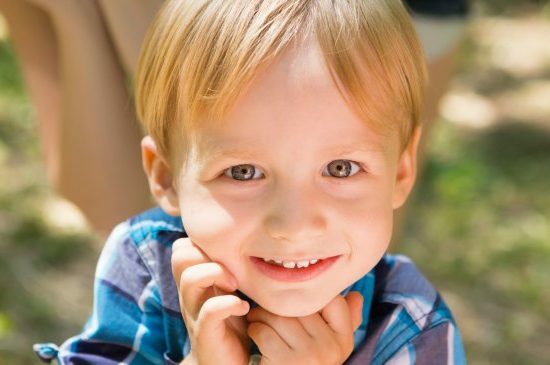 Research shows that children are naturally inclined to be kind and when they are, they feel good. We only need to help nurture than instinct and help it become more intentional. One of the amazing things about The Kindness Elves is that they are a playful way for kids to be intentional about kindness. Make a card from the Kindness Elves that says, “Let’s plants some seeds together. One for us and one for a friend.” Get two small pots and some flower bulbs. As you are planting the seeds in the pots ask your child, “What do seeds need to grow?” Listen to their answer. Then say, “I think friendships are like a seed. What do friendships need to grow?” Talk about ways to be kind to friends with your child. Use some of the blank Kindness cards and write down or have your child write (if they are old enough) their ideas about how kindness can grow friendships. Then use some or all of those cards as suggestions from the elves for kindness activities. This kind of activity and is helping children to think about kindness and friendships in an intentional and mindful way. This will make children feel that warm fuzzy feeling of meaningful connection with others. You can find 40 more fun and intentional kindness activities in the accessory pack. Kindness is contagious. Research shows that modeling kindness helps children also be kind. Using the elves to model kindness is so much fun! It also makes it intentional. Every once in awhile, have your elves do something kind for your child, or even for the whole family! It’s not a good idea to reward children for kindness as that can undermine natural kindness. But once in a blue moon, it would be okay for the elves to leave a small gift or treat. Researchers found that simply having children (6 to 8 year-olds) remember past acts of kindness boosted their generosity (e.g. sharing behavior). This makes sense, remembering good deeds helps children think of being kind or being a helper as part of their identity. 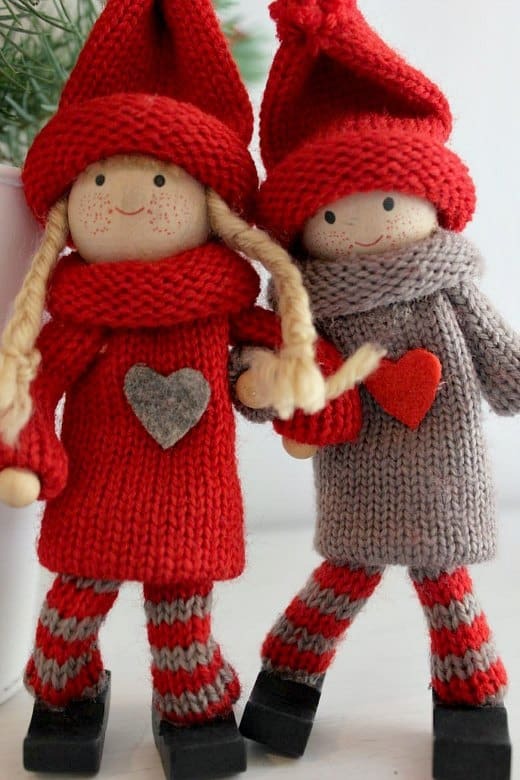 Every time your child does an act of kindness they can tell the Kindness Elves. You can have the elves write a little note back to your child recognizing their good deed. The Little Book of Big Kindnesses is perfect for creating a record of your child’s kind acts. You can write directly on the page and create a keepsake or put the notes and good deed cards into slots on the pages and reuse it next year. I am so excited to start our adventure with the Kindness Elves this year! Oh — and remember how I mentioned less stress? Forget 24 days of activities and planning — do it as often as you’d like — this is your tradition. No need to move them every night and stress if you forget. Just have a connection activity few times a week in December or maybe you’d like to do the 12 days leading up until Christmas.